Do you think you know what drives industry happiness? Think again. Our research mining over 30,000 employee responses from more than 500 companies unearthed startling findings about the happiest (and unhappiest) industries out there. 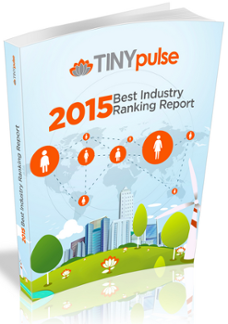 Fill out the form to download the Industry Ranking Report now.